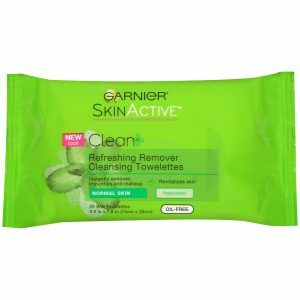 Garnier SkinActive Cleansing Towelettes Only $1.79 At CVS! This is a wonderful way to keep your face feeling refreshed and cleansed. Grab this great deal on some Garnier Towelettes from your local CVS! I love these wipes. Especially in the summer. Sounds great! I’d like to try them.